Christmas can be a challenging time of year for the yummy mummies out there, with all the prosecco party invites that will have to be declined, so it’s crucial to get her a present that will comfort her through the party season. Whether she’s partial to a facemask that she can use on a well-needed pamper night, or a little something for the much-awaited new arrival, you’ll find mum-to-be Christmas gifts she’ll love at Peacocks this Christmas. Keep reading for some of the pregnancy gifts on our wishlists in 2018. Snuggling up to watch a movie is a guilty pleasure for lots of us. Let her lounge in style this winter with a fluffy red dressing gown and the latest festive Netflix Original – she’ll feel cosy for the rest of the holiday season and onwards! She can step up her Christmas game even more with some sparkly slipper socks, a must-have for any merry mummy-to-be if her feet are too swollen for slippers. Struggling to find the perfect pressie for a mum to be who wants for nothing, or has everything? Whether she’s expecting a boy or a girl, she’ll definitely love a few pieces for the little one! All the second-time mums will know that the item they literally need to be drowning in is sleepsuits. At Peacocks, our unisex sleepsuits are the answer to many mums’ troubles, and they’re incredibly affordable for your gift budget. Coming in sizes starting from newborn to 6-9 months, you can get her stocked up on all the essentials this Christmas. Let her get some well-deserved “R and R” with a pack of pamper essentials. Here at Peacocks we have a range of items that will help her indulge in a luxurious, DIY spa night. Get her a facemask and let her put her feet up for a night. 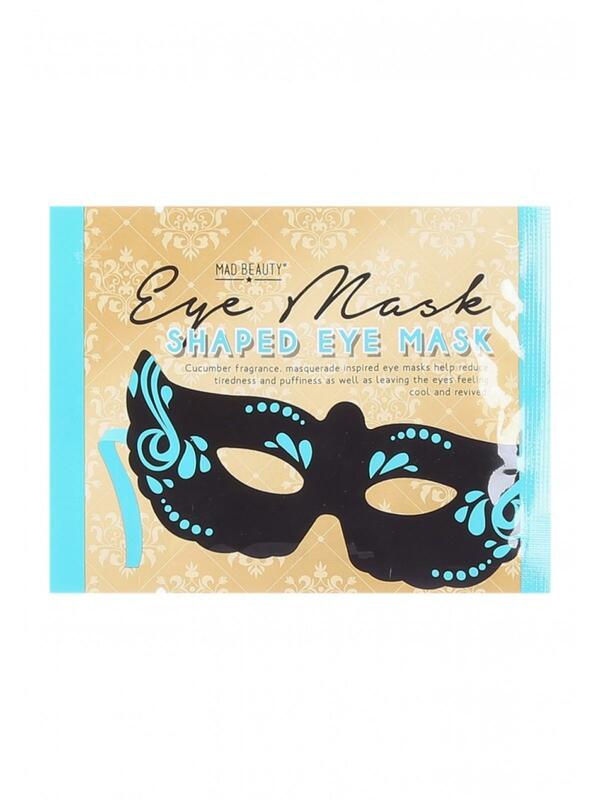 Our Masquerade Facemask will help her feel like the belle of the ball without leaving the sofa. With its soothing cucumber scent, you won’t have to worry about the fragrance being overpowering either! Maybe you need to find a Christmas gift for your pregnant wife, who misses splurging on going-out clothes. Though we have a gorgeous range of affordable maternity wear at Peacocks, we know it doesn’t feel quite the same when you treat yourself to something that won’t fit in nine months. Jewellery always fits, so show her how much you love her and choose a present that glitters as much as she does this December. Sure, she won’t be able to sip any mulled wine this year, but she can still dress to the nines! 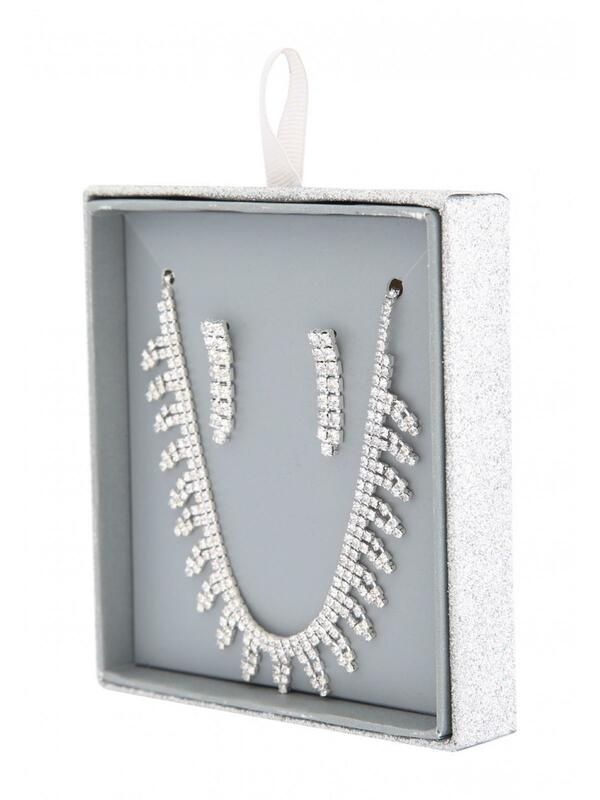 Our diamante necklace and earring set makes a lovely gesture from any husband, friend or sister. With the weather getting colder and colder, she might want to stay inside and cocoon into a duvet. But there will also be times when she will need to venture out, whether it’s to satisfy a craving or just for some fresh air! Help her feel as cosy outside as she is in the house with a snug pom hat. Coming in a range of colours and styles from jade green to powder blue, you’re sure to find a design that will make her smile. Bag something that will make her Christmas (and the bump’s!) and shop incredible prices in our range of gifts for her, or treat her to some uniquely stylish maternity wear from Peacocks. Take a pic of your wrapping skills and tag us on Instagram @peacocksfashion for a chance to be featured!